SKU: N1-CVFT-5XZR. 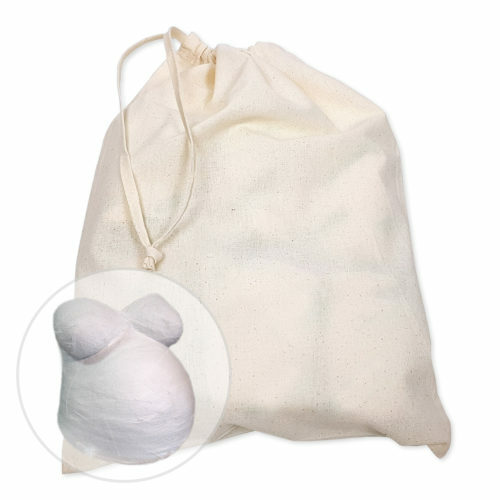 Availability: In stock Size: N/A Category: Casting Kits. 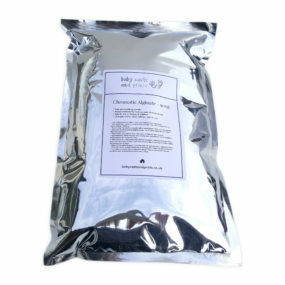 Our chromatic alginate comes in one 900g packet. 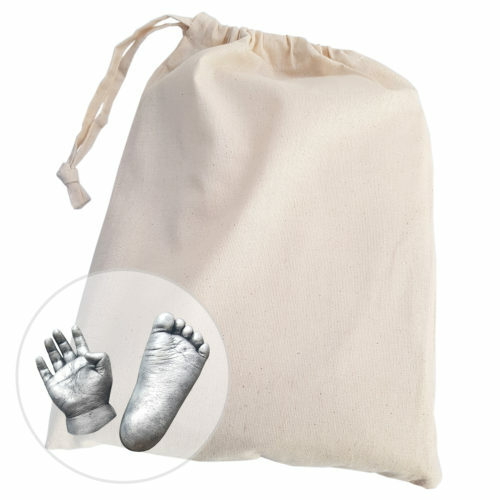 Completely safe for use on babies or toddlers hands or feet, and sets quickly within 2 minutes to make an amazingly detailed cast. 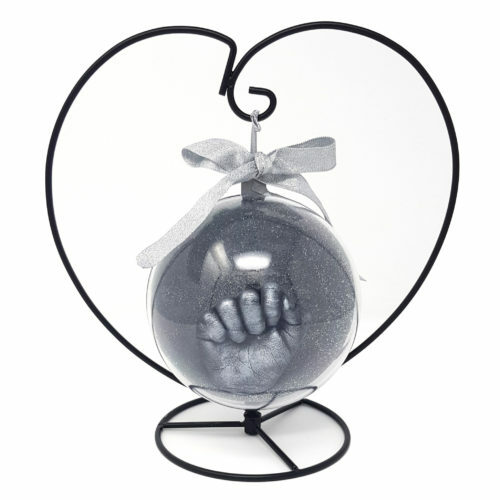 The perfect gift for your family or friends. Simply mix with water and then stir together. The mixed solution changes colour and finishes a light grey once set. Small paintbrush for painting fine details. PVA glue packet for sealing the final cast (only seal once dry). This gives a better finish. Wooden pick for cleaning out any tough to reach pieces of alginate (inside fingers, toes or in any small gaps. Latex-free gloves to help protect sensitive hands. Start mixing the solution instantly with a metal/plastic whisk, or a flat spatula. 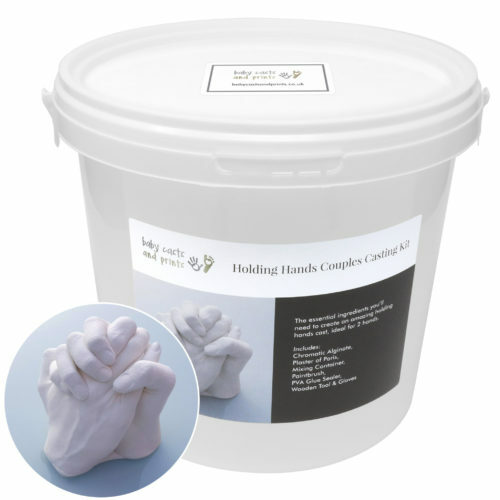 “Never used the mould before but my daughter needed to mould her dad’s hands for a school project so I got her this pack. She read through the instructions as they were easy to read and followed step by step. She created a fantastic homework piece on slavery from it. Would buy again.” – Rach. 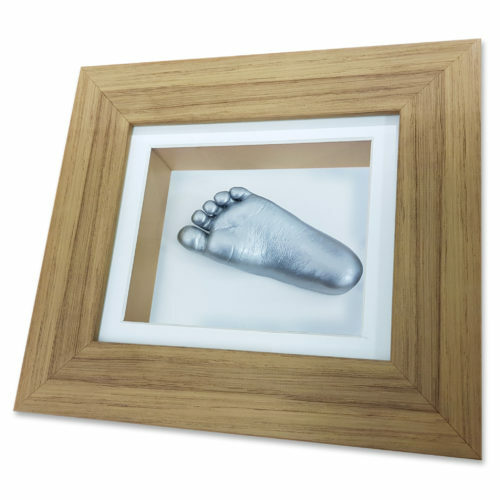 “Fab product” – Mrs B.